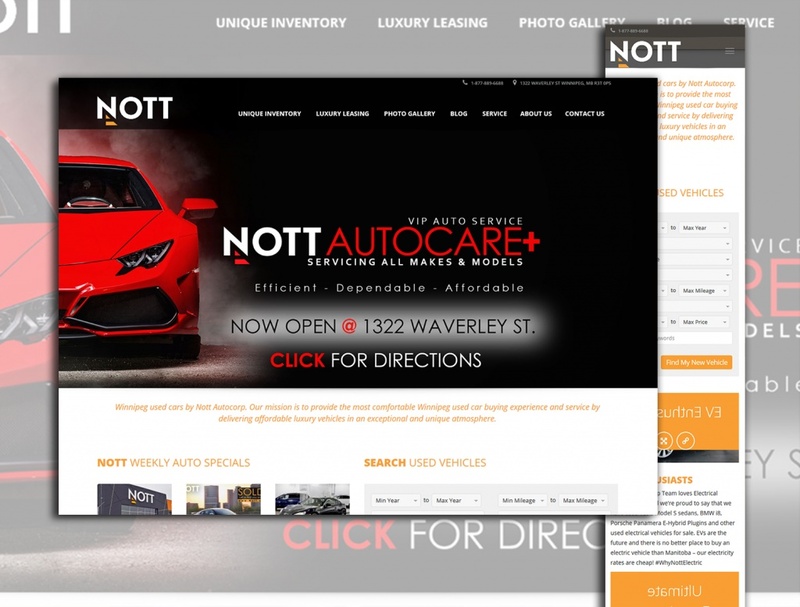 The Challenge:The client required a high-end website with specialized features. It required that the automobile inventory sync with that of Auto Trader and Kijiji. The specialized work was delivered and it has a dashboard that allows all inventory to be managed collectively on one.